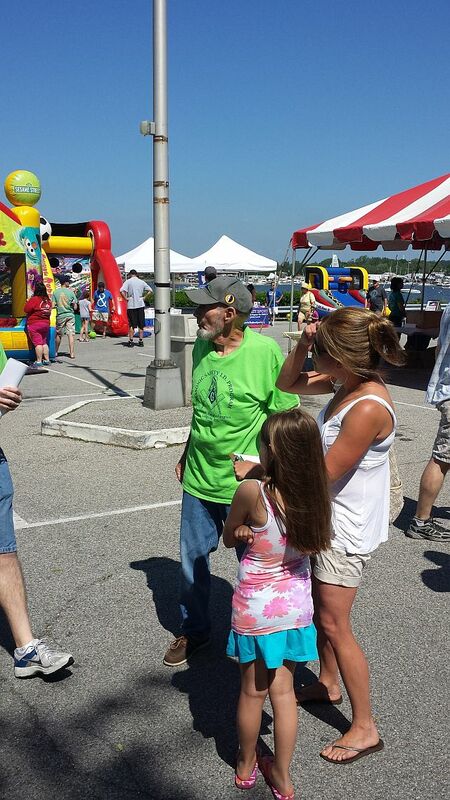 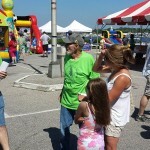 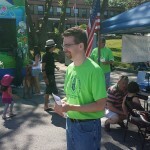 Harborfest 2013 – an overwhelming success. 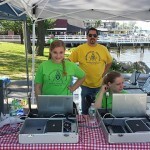 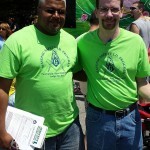 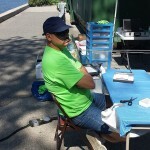 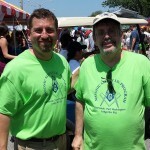 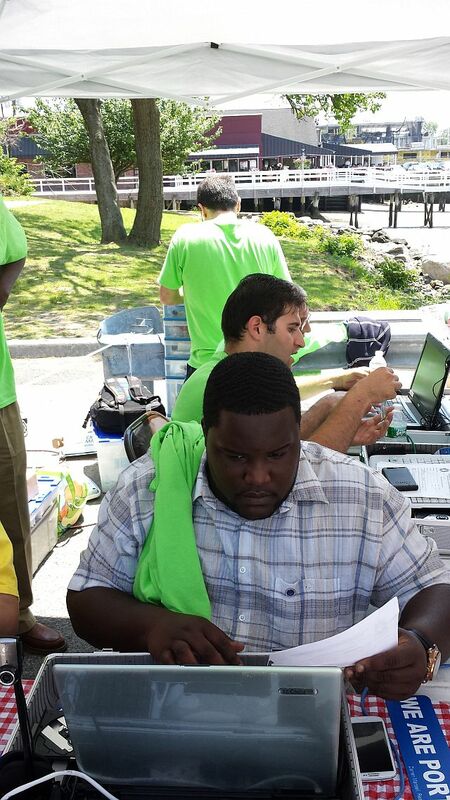 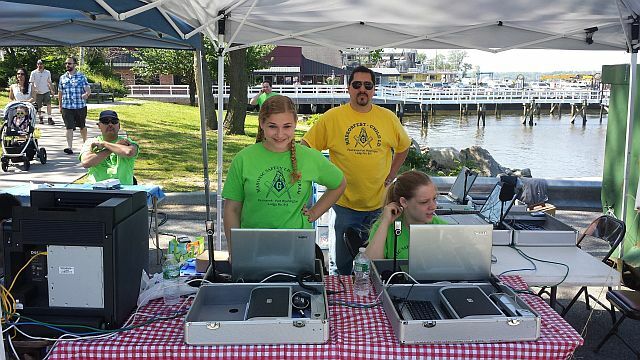 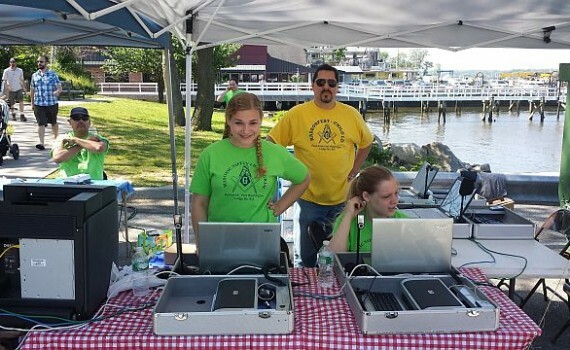 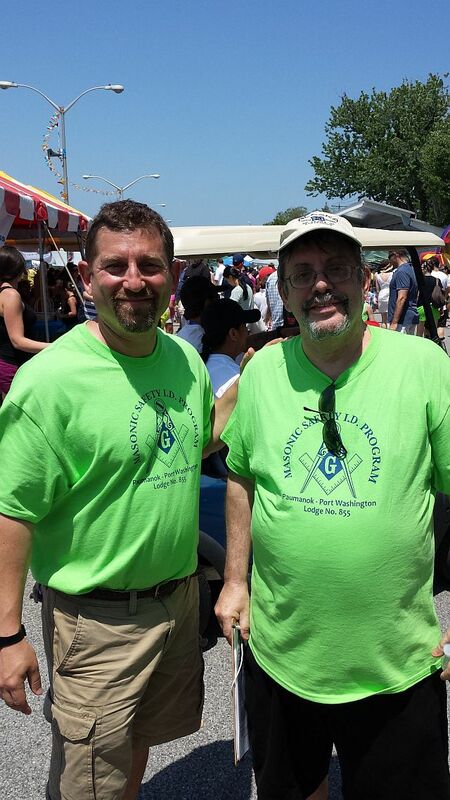 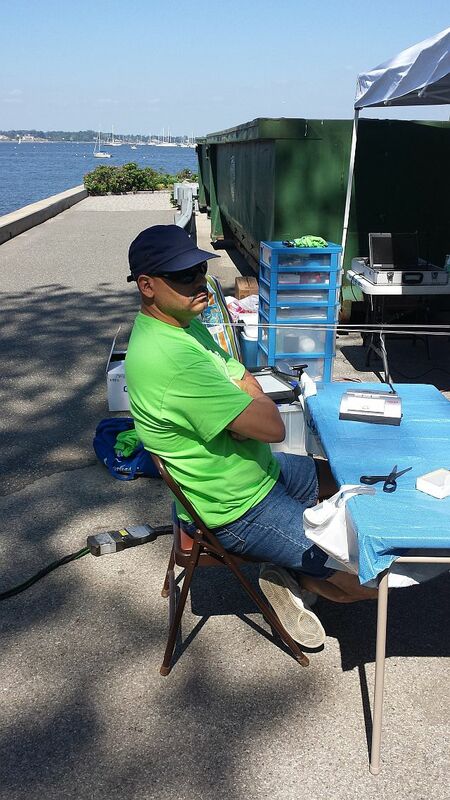 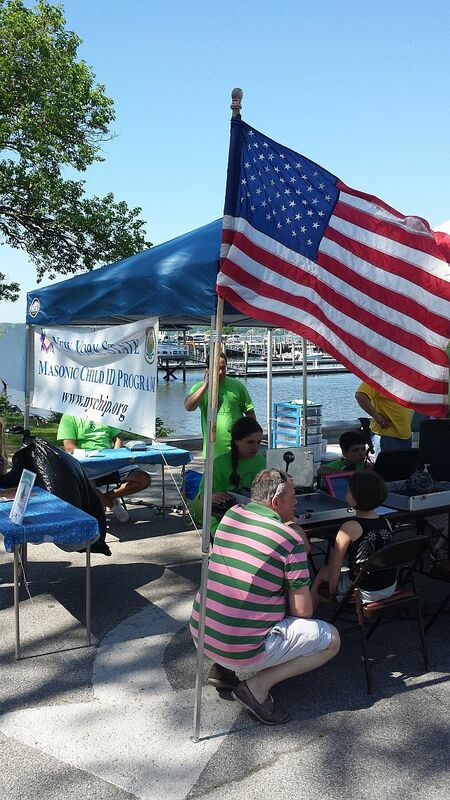 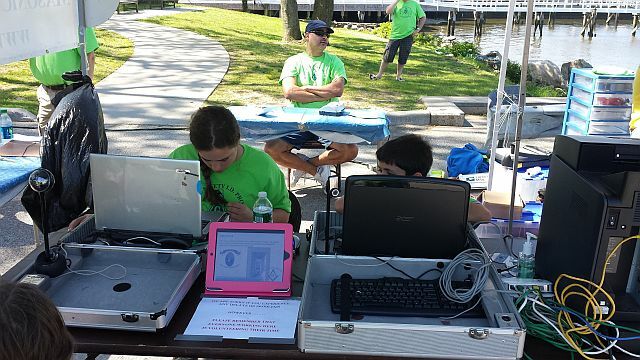 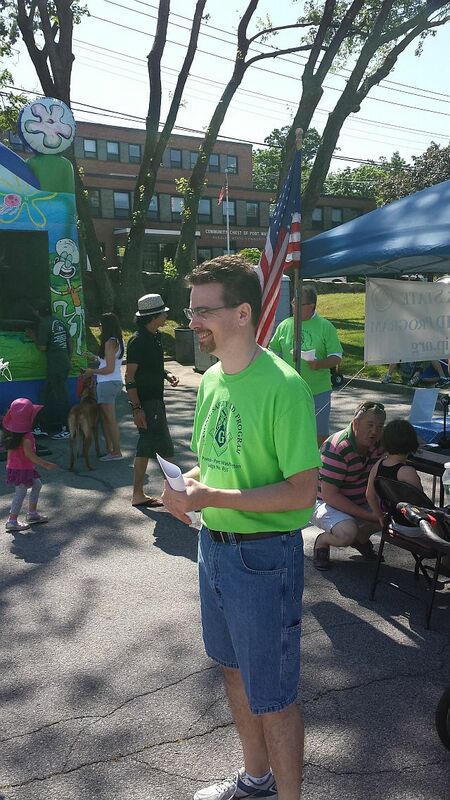 As in past years, the brothers of PPW #855 participated in the 2013 Port Washington Harborfest at the town dock. 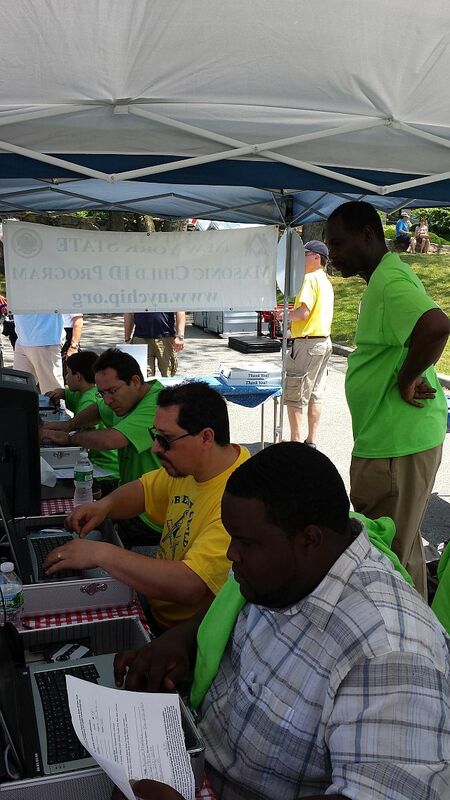 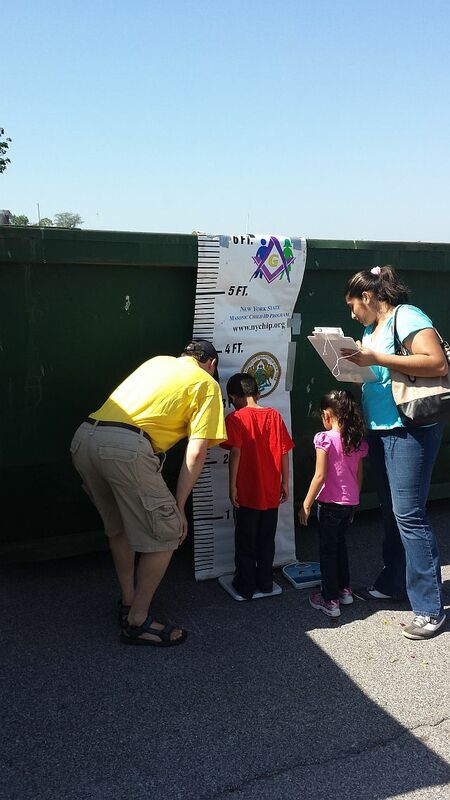 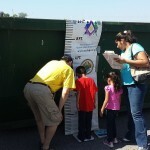 Over 125 children and adults were provided ID’s free of charge. 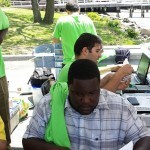 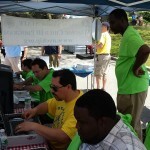 The greatest success though, was the number of participants that volunteered. 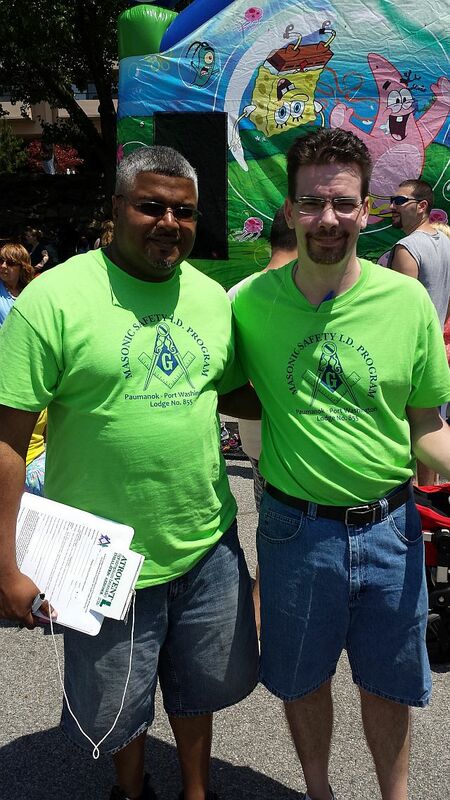 Throughout the short time we were there, over 30 brothers and family members gave up their Sunday afternoon to participate in this great cause.